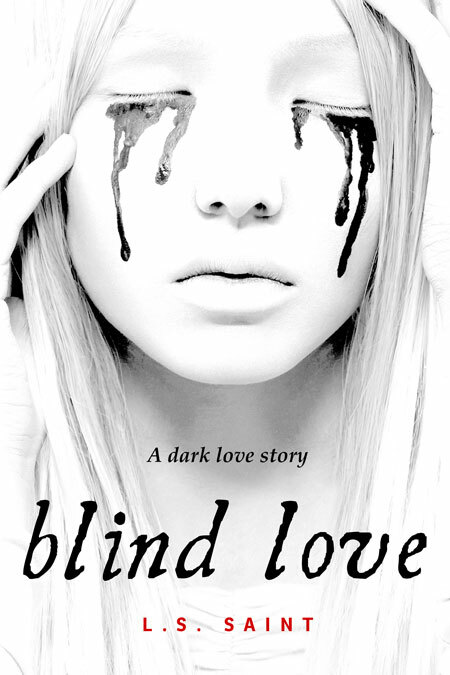 Beetiful designed the book cover for Blind Love by L.S. Saint. 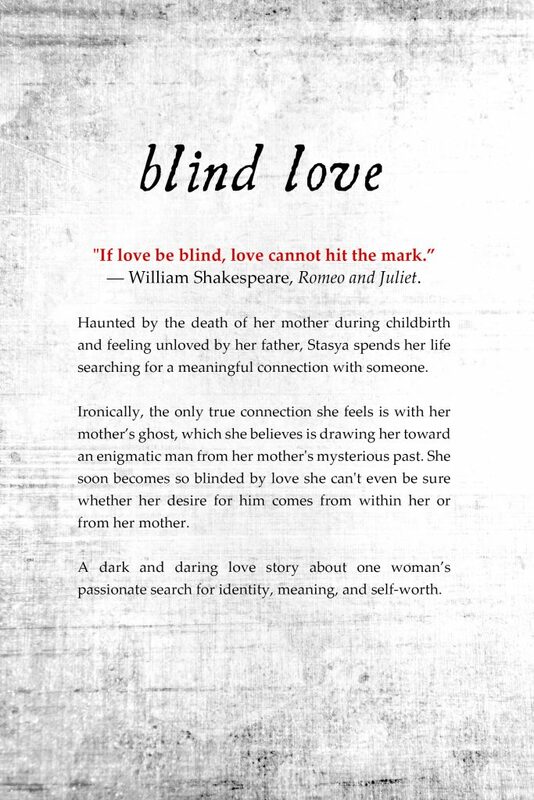 Haunted by the death of her mother during childbirth and feeling unloved by her father, Stasya spends her life searching for a meaningful connection with someone. Ironically, the only true connection she feels is with her mother’s ghost, which she believes is drawing her toward an enigmatic man from her mother’s mysterious past. She soon becomes so blinded by love she can’t even be sure whether her desire for him comes from within her or from her mother. 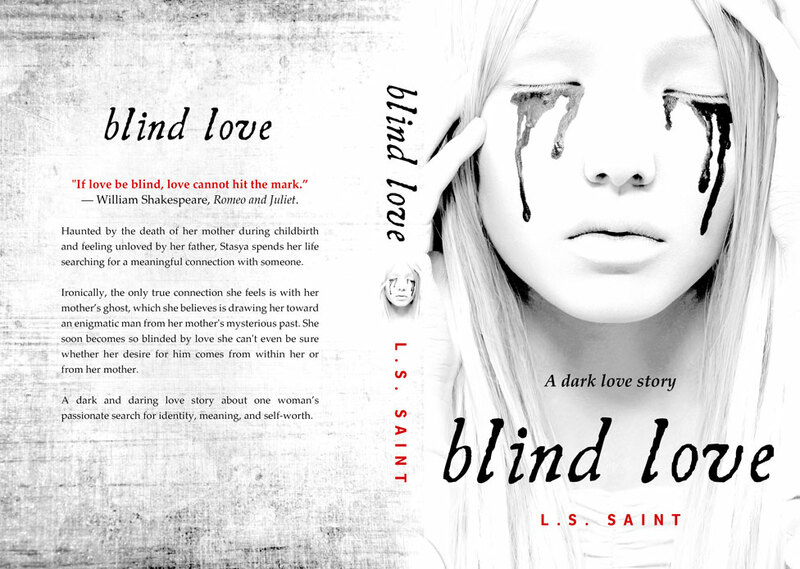 A dark and daring love story about one woman’s passionate search for identity, meaning, and self-worth.